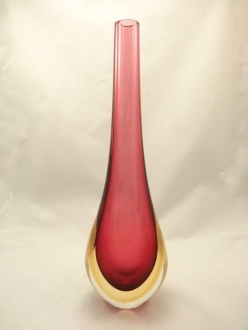 Murano Glass Ruby Red Gocce Vase - Murano Glass - Murano Glass Gifts Co. The word ‘Sommerso’ means ‘submerged’ or ‘sunken’. 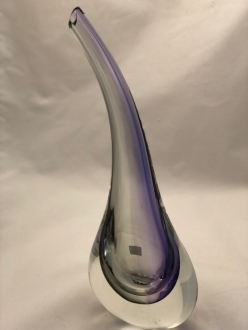 True to the meaning, the Sommerso glass is made by submerging a blown and shaped piece in molten glass of a different color, to cover it with another layer of glass. This technique gives the article a chromatic effect, thus making it a highly desirable art piece. This wonderful technique was developed in the island of Murano during the 1930s. The articles soon gained popularity the world over. This gocce vase is a magnificent piece of art. The ruby red vase submerged in the thick clear white layer gives it an extraordinary brilliance. 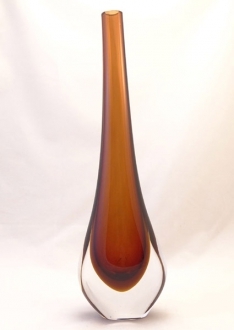 The Murano glass vase which has a tapering top resembles a red flame. The same quality of this Venetian glass vase makes it the center of attraction, wherever it is placed. It is a decor piece that lends elegance to your room. 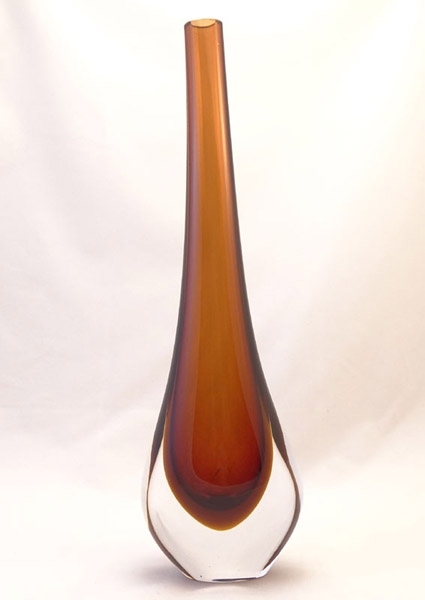 This is one of those Murano glass vases that are highly admired by collectors all over the world. This can also serve as a splendid gift article. 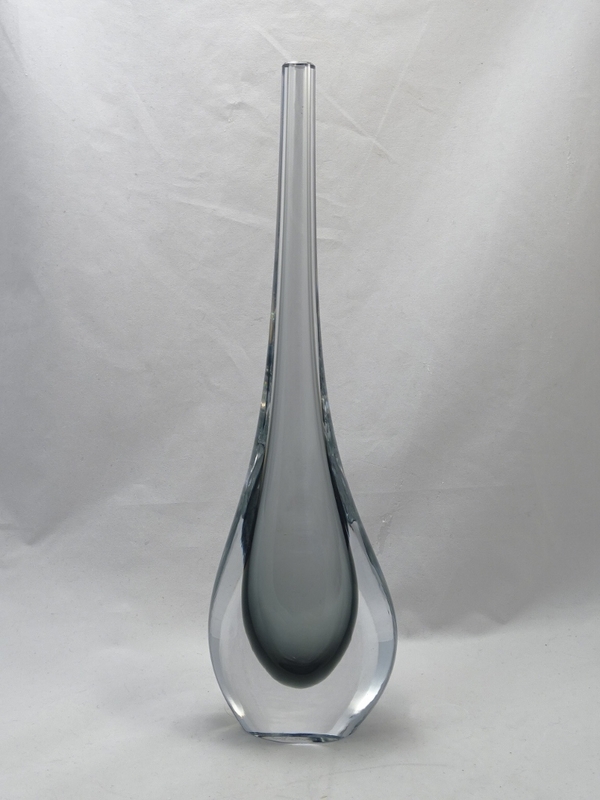 The Venetian glass vase stands to a magnificent height of 14”. The tapering ruby red vase is a visual treat. 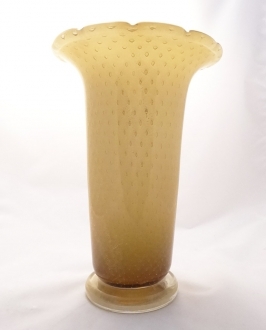 Even if this Murano glass vase appears to be fragile, you need not worry about getting it without damage. Our experts pack it safely and carefully so that your treasure will reach you intact. This Venetian glass vase is a genuine Murano art piece. 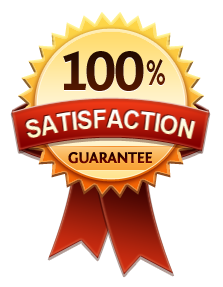 The certificate of authenticity and the sticker of the ‘Consortium’ assure you of its quality and authenticity.